Brooklyn, New York: Winter 1978. Countless violent crimes in New York City that year. 1,504 murders. And batei medrash and batei knesses were closed each evening, as soon as Maariv was over. 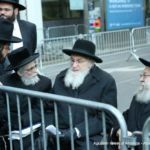 Except for a handful of Shuls, there was no reason for them to stay open – no one was there anyway. 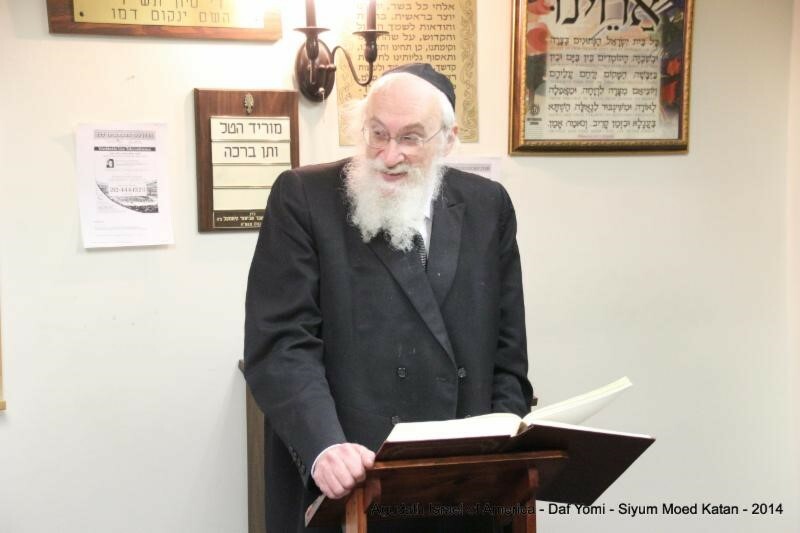 Rav Chaim Yisroel Belsky zt”l, whose third yahrtzeit, 19 Shvat, is today, was terribly bothered by this situation. 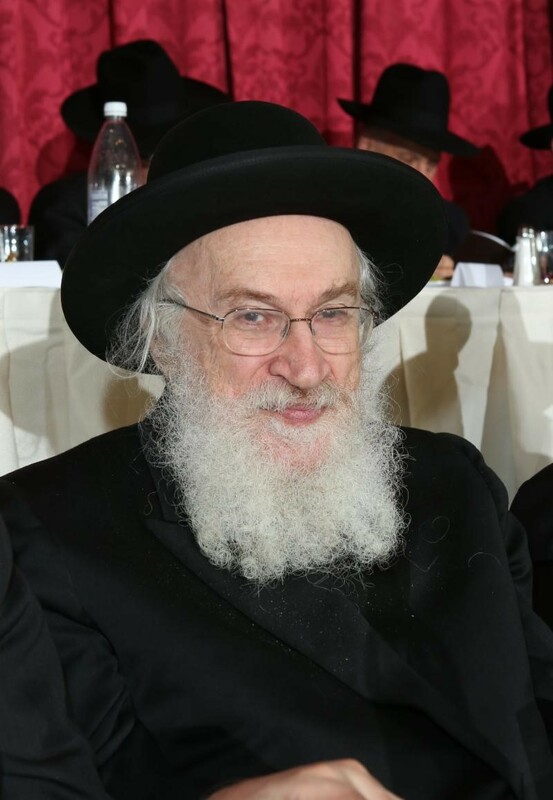 A talmid of Rav Yaakov Kamenetsky, Rav Belsky was the kind of person who, when he saw something that bothered him, did something about it. 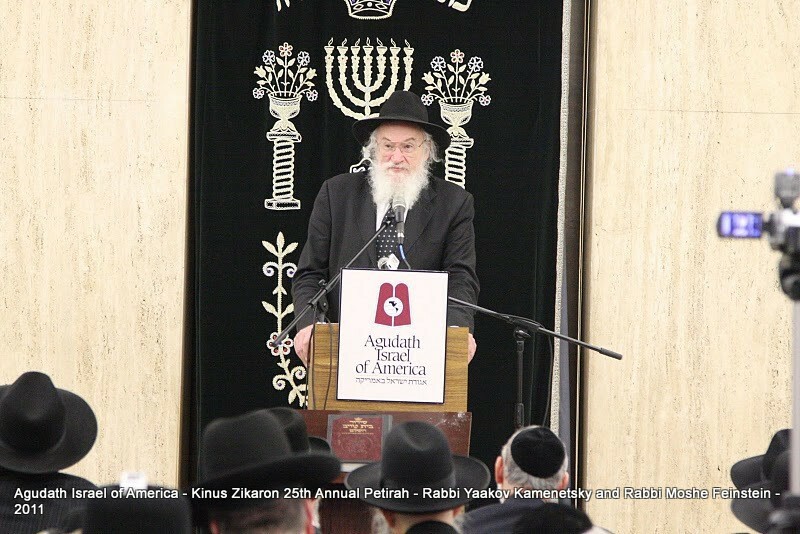 The “something,” in this case, was Reshet Shiurei Torah. 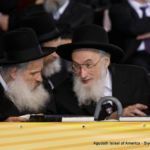 The forerunner to Agudah’s Torah Projects Commission, Reshet Shiurei Torah was a Zeirei Agudath Israel initiative to increase Limmud Torah in New York and around the country. 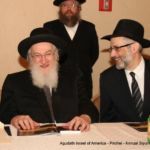 Rav Belsky, a fantastic judge of talent, worked with Rabbi Boruch Borchardt, then executive director of the Agudah, to hire Rabbi Yaakov Bender, now the Rosh HaYeshiva of Yeshiva Darchei Torah in Far Rockaway, to lead the new division. 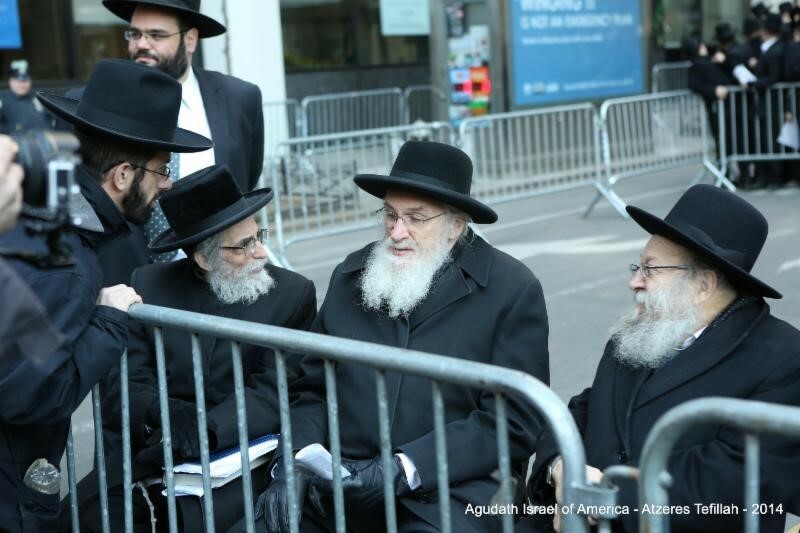 Once the Kol Torah was there, people would come. 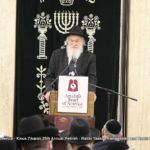 R’ Aszknazy remembers that the first maggidei shiur in a bais medrash opening he coordinated were Rav Mendel Brus, Rav Levi Hettleman, and Rav Simcha Soloveitchik, each giving a shiur one night a week. 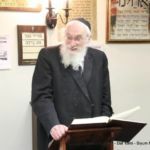 The division kept on adding batei medrash one after the other, as many as feasible. 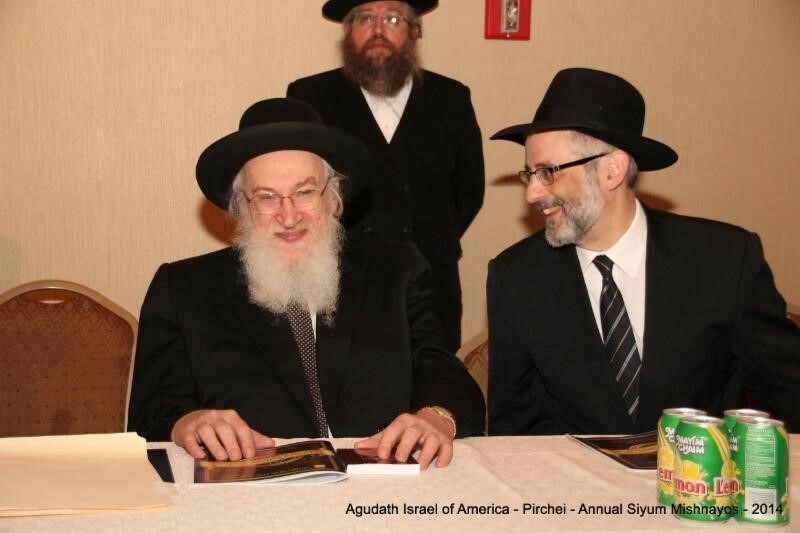 When Rabbi Labish Becker, now Agudah’s executive director, took over the leadership of the division in 1980, they even added daytime shiurim in Manhattan for businessmen and established a Chavrusa program to assist anyone who wanted to learn. 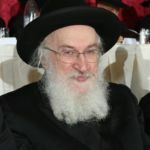 Rav Belsky, never one to seek credit for his incredible accomplishments, is probably best known for other things – the many talmidim he was moser lev v’nefesh to, the focus on practical halachah, his towering stature in the Kashrus world. 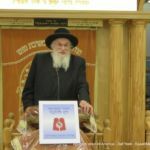 But now, on his third yahrtzeit, it is appropriate to mark this one of his many accomplishments as well: The limud Torah that goes on tonight in your neighborhood bais medrash may well be directly descended from the Torah Projects Commission/Reshet Shiurei Torah of Agudas Yisroel, under the direct guidance of Rav Belsky zt”l. 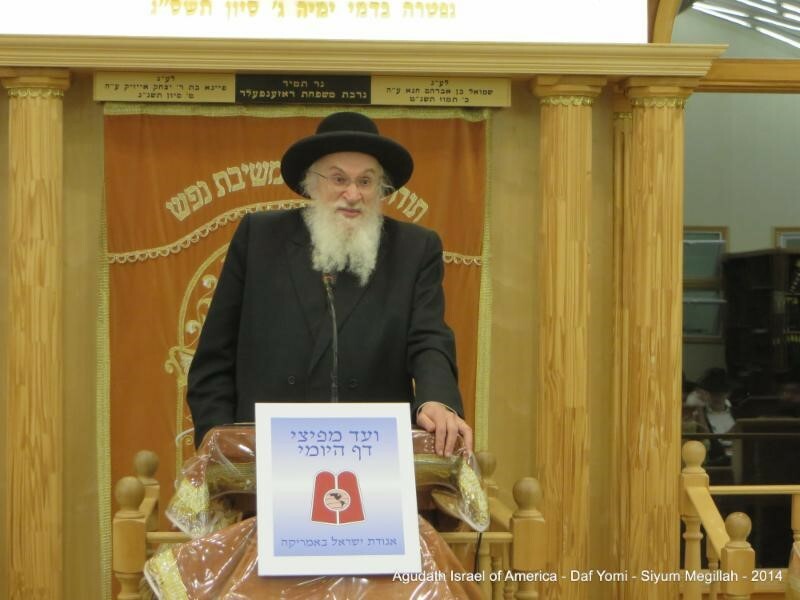 It is so fitting, then, that the Agudah’s the Rav Chaim Yisroel Belsky zt”l Global Chullin Initiative just completed a series of shiurim throughout North America on the practical aspects of Shechitah, Nikkur, and Treifos. 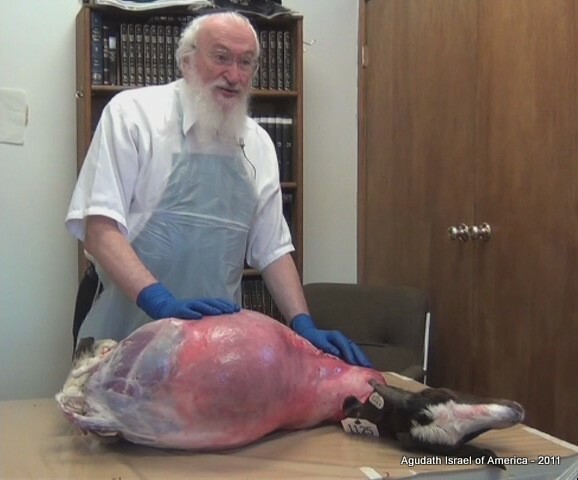 These practical presentations of animal anatomy, halachah, and sugyos, given by Rabbi Amitay Bendavid, author of Sefer Sichas Chullin, took place in packed batei medrash, with crowds hanging on to every word. 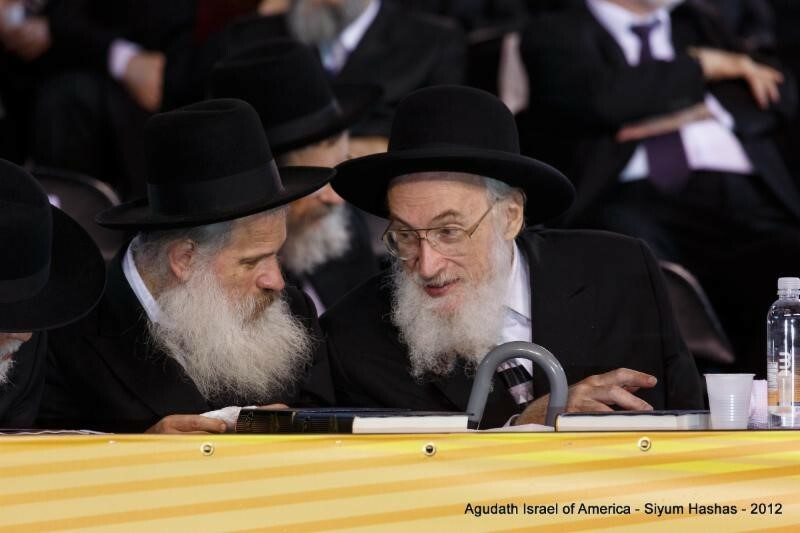 Rav Belsky, we think, would have approved.